Stud Road Panels provides top quality vehicle repair services in the Dandenong area. Our company is known for its prompt, efficient and reliable services. Give our office a call today on 03 9792 4913 to discuss your requirements. Having a road accident is a traumatic experience and something you don’t plan to have. It involves expenses and inconvenience when it comes to getting your vehicle repaired. Getting your car fixed and back on the road is one of the first things you’ll want to do. Stud Road Panels provides quick and effective vehicle repair services that won’t break the bank. Ever since the creation of our business, we have made it a priority to always give high quality service at a very reasonable price to the satisfaction of our customers. When you hire our services, you can rest assured that your vehicle is in safe hands. 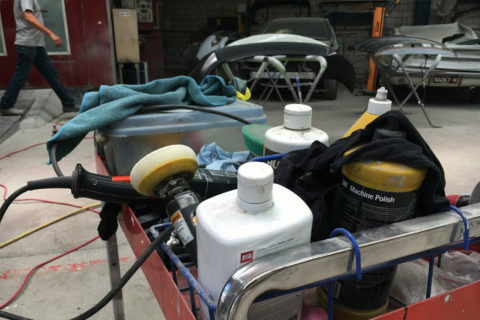 Our fully qualified staff members will treat your car with the care it deserves. As we are extensively trained in our profession, we will take the necessary time to sit down with you and explain what type of repair your car requires. We’ll also inform you about the costs involved and the time it will take to fully repair your damaged vehicle. Don’t let the stress of a damaged car affect you. We’ll aim to make the repair process as smooth and hassle free as possible. Leave everything in our professional hands. It’s annoying when your lovely car gets scratched and you’re faced with the choice of either claiming it on insurance or having the car look less than perfect. Scuffs, chips, vandal scratches and dents can all be re-polished and re-finished so your car is looking like new again. 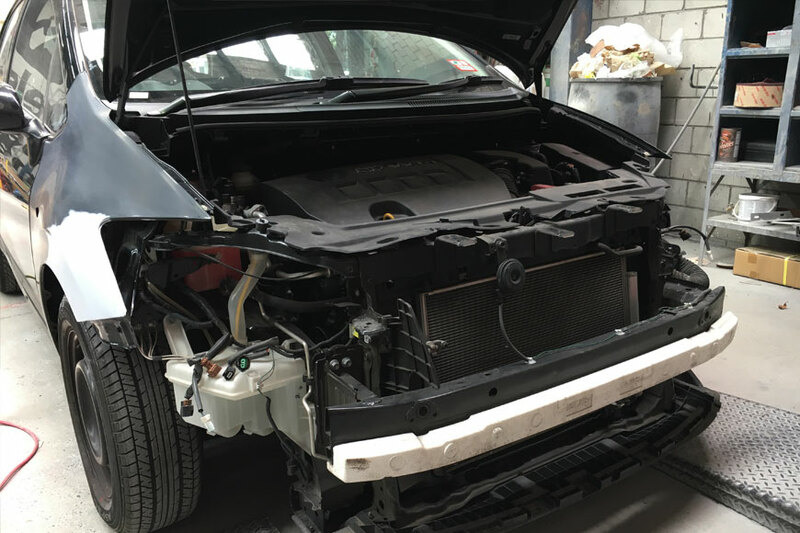 If your bumper has any scrapes, scratches, gouges, scuffs, dents that are taking away from the value and appeal of your car, bring it into our workshop and we can discuss with you whether to either repair or replace the bumper and return it back to looking like new again. Hail storms and cars definitely don’t mix. Has your car been outdoors when a hail storm has hit? The damage can be extensive. The good news is – Stud Road Panels is here to help.